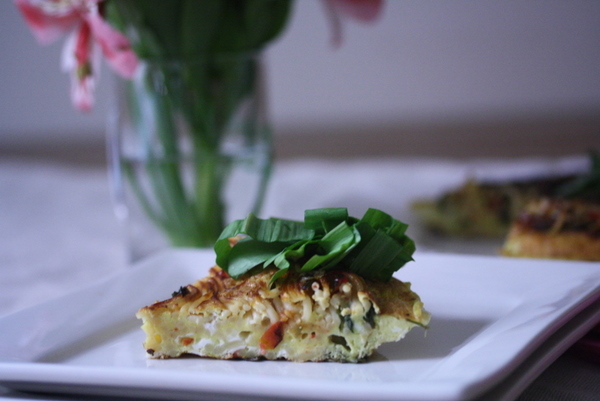 I love the recommendation of preparing the ingredients in this kale frittata the night before, because then you can just hop out of bed and have your frittata ready! Check out these brunch-time spreads and brunch bruschetta pizza from what katie ate. Here’s a little throwback to our slow cooker week, with a crock pot beef and bacon hash for meat lovers! This may not be a brunch item, but soup recipes that don’t require a kitchen are definitely a college essential, so check out the quickest way to make a hot meal without a kitchen!